We service all of New Hampshire (NH) and Massachusetts (MA) with Stamped Concrete Walkway Services. We have a large selection of Colors, Patterns, and Textures. We have been servicing the New England area with Stamped Concrete Walkway services for over thirty years. We provide Free Estimates! Give Us a call for your next concrete project! Stamped concrete walkways offer exceptional entertaining regions along with a enjoyable oasis at half the cost of stone! Make a choice from our numerous stone, brick and even wood-grained textures. 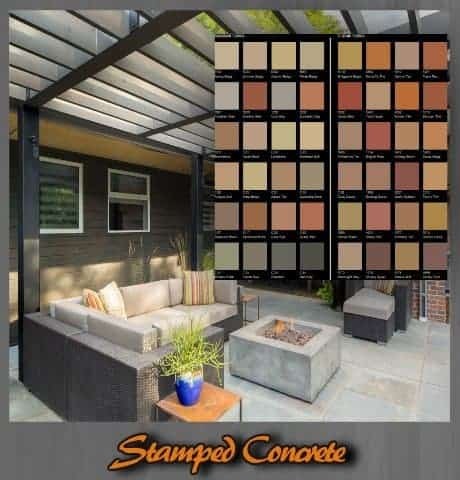 Allow a Professional Concrete craftsman update your exterior with our ornamental concrete overlays created to blend beautifully with new or current architectural patterns to enhance the style of your business or home. When a straightforward slab of concrete receives the job completed we could do more with the flooring. 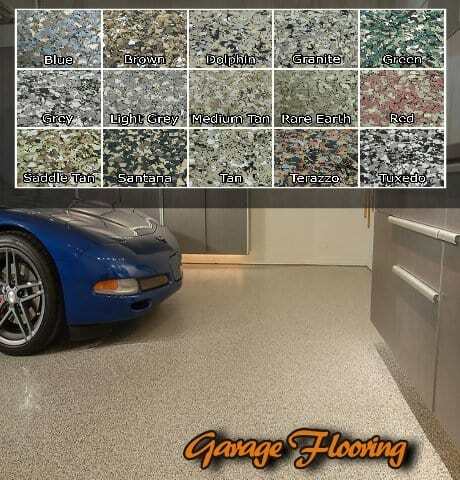 You may have the appearance of all-natural flooring solutions with the durability and benefits of concrete. 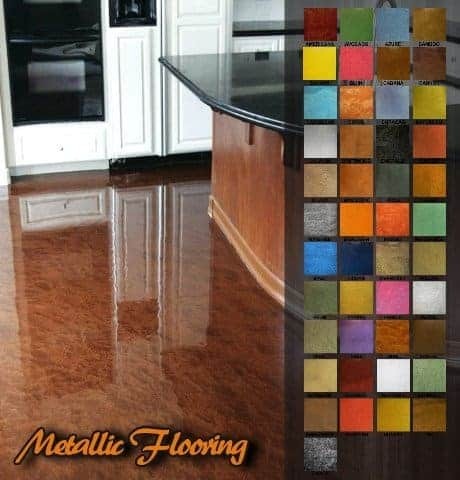 We can easily use stamps, designs, and textures to produce a completely tailor made custom looking floor. Most contractors also utilize a sealer to stamped concrete walkways to protect it from harsh abrasions from the outside elements, and enable it to be less complicated to maintain for longevity. We seal our stamped concrete with high quality commercial grade sealants that are designed just for the use of decorative concrete; hence it is able to resist fading, chipping, and severe pool chemical substances. 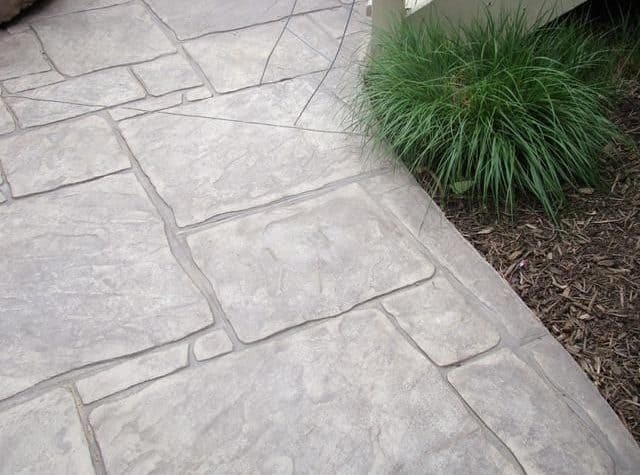 Best of all, a stamped concrete is lower-maintenance — brick pavers are a weekly maintenance trap, making uneven surfaces after water soaks underneath for periods of time, and there aren’t any grout or joints that can open up to let grass and weeds sprout, like paving stones have all the time.